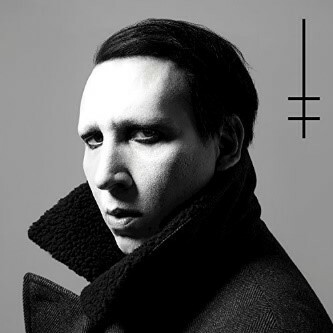 This is Manson’s tenth studio album, and one that sees the artist revolutionizing into more than a shock and awe artist, but one with strong possibilities. The tune titles are filled with angst and anarchy, of course, and that I would hope never changes from Manson. I seem to hear Mason on many soundtracks as of late, his sinister sound fits well with badass movies (John Wick), and tv shows (Salem). These tunes, have the propensity to fit right in. Sound effects are back, as well as his deeply toned whisper voice, that sends shivers up that proverbial spine. What I did find uniquely different were the tracks “KILL4ME,” “JE$U$ CRI$I$,” and “Threats of Romance” which offered a polished sound, while “Saturnalia” offered a more electronica vibe with space odyssey psychedelia. Overall, a bit of classic, a lot of new directions, and a lot of new attitude. So that’s the short of it. Marilyn Manson is back with his newest album Heaven Upside Down. Every song on here is amazing.